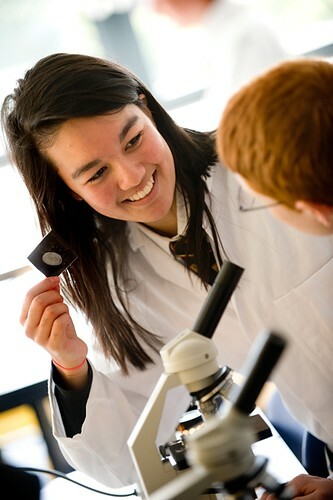 King Edward’s School is one of the leading academic independent day Schools in the UK for girls and boys aged 3 to 18 years. 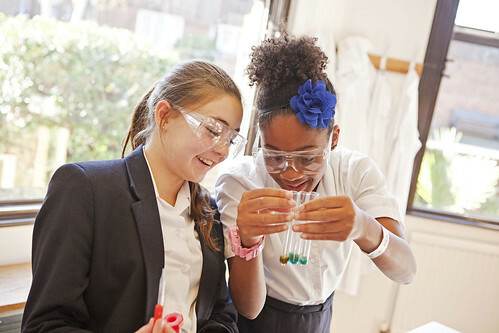 The recent Independent Schools Inspectorate report judged King Edward’s School to be ‘outstanding’, with one of the best reports in the country. 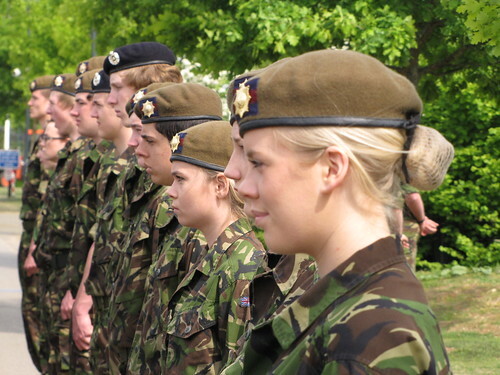 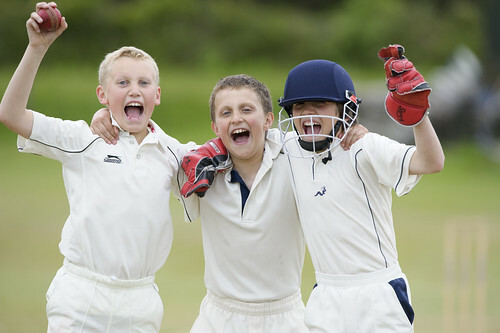 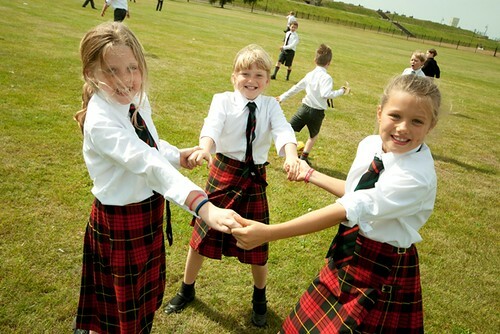 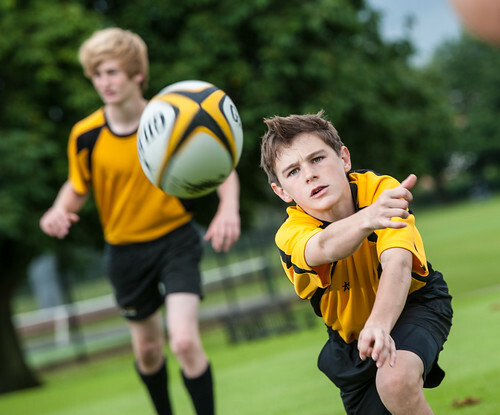 As one of Bath’s finest independent private schools, King Edward’s provides a distinctive and stimulating environment for children from a variety of backgrounds, in which each individual is encouraged to strive for excellence and to acquire a lifelong passion for knowledge, discovery and adventure. 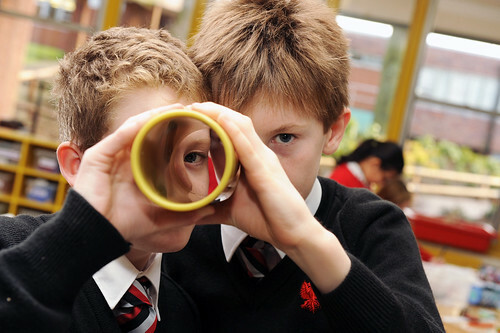 There is a broad and dynamic curriculum and a host of extra-curricular activities to interest and enrich the lives of all pupils. 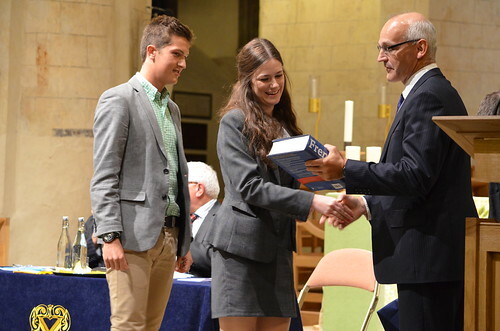 This is underpinned by ‘outstanding’ pastoral care. 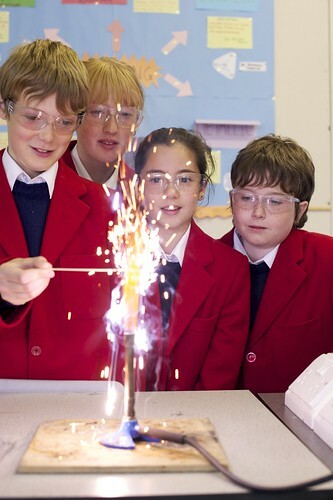 Pupils achieve outstanding success in many areas. 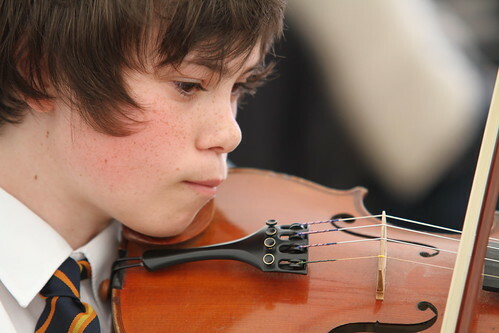 The strength of music in the School is reflected in the excellent levels of public performances, the considerable success in examinations and the regularity with which pupils gather honours at regional music festivals. 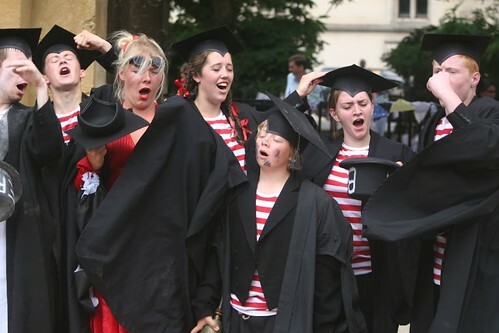 The School has an outstanding dramatic tradition, with two or more major productions a year, an Art Department which is a centre of excellence and a great tradition of sporting success, with many pupils representing their sport at both regional and national levels. 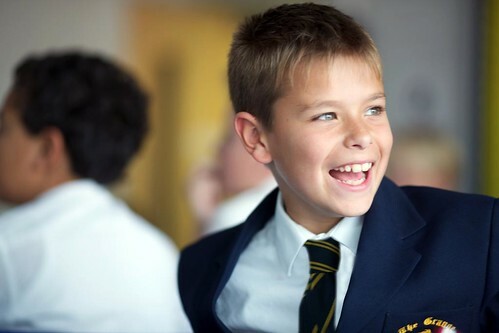 King Edward’s is committed to ensuring that all children with academic potential have the opportunity to become part of the School. 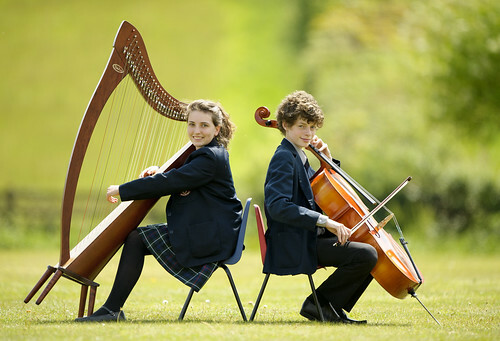 Bursaries and scholarships are available for entry into the Senior School, alongside special talent awards in Art, Drama, Music and Sport.